Using a fork, mash banana(s) in a bowl until smooth. Slowly add in Parmalat Medium Fat Fruit Yoghurt and Parmalat GrowthMilk 3+. Stir until blended. Add the berries. 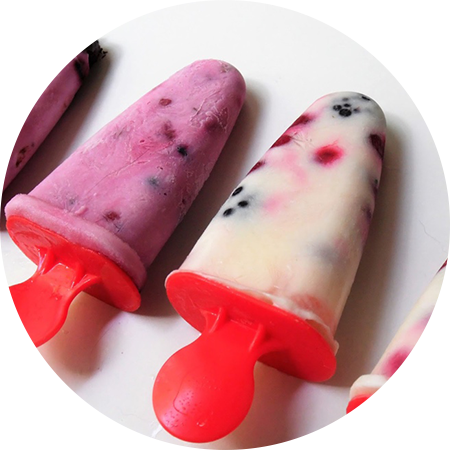 Pour into ice lolly moulds. Freeze 8 hours until solid.